We are a Dorset based family business with over 20 years' experience in furniture repairs and restoration. We have extensive knowledge of repairing and renovating furniture to the highest standard. We welcome your call or email to discuss your furniture concerns and offer a free online quotation service. 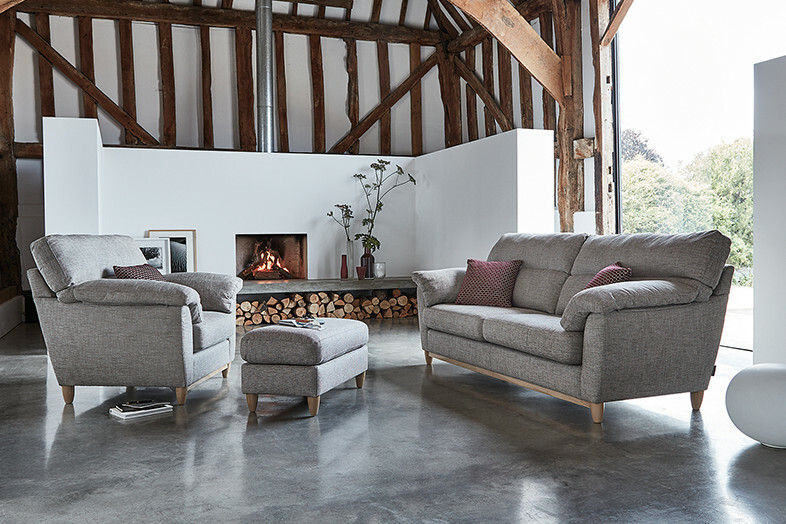 Whether it be your relaxing sofa or favourite fireside chair, we can help with general furniture repairs, leather repairs, full re-upholstery replacement service chair /sofa / caravan; even recliner repairs and replacement parts. Whatever you require we aim to provide the best possible advice and provide you with a quality service. We cover all of Dorset including Weymouth, Portland, Bridport, Lyme Regis, Dorchester, Wareham, Swanage, Blandford, Poole, Bournemouth, Christchurch, Verwood, Ringwood and New Milton. We also offer furniture repairs, re - upholstery & restoration services to South Somerset and some of the surrounding areas, these include: Yeovil, Mudford, East and West Coker, Ilchester, Crewkerne, Haselbury Plucknett, West Chinnock, North Perrott, Miserton, Sherborne and Gillingham. Copyright © 2018 Regal Upholstery Ltd. All rights reserved.